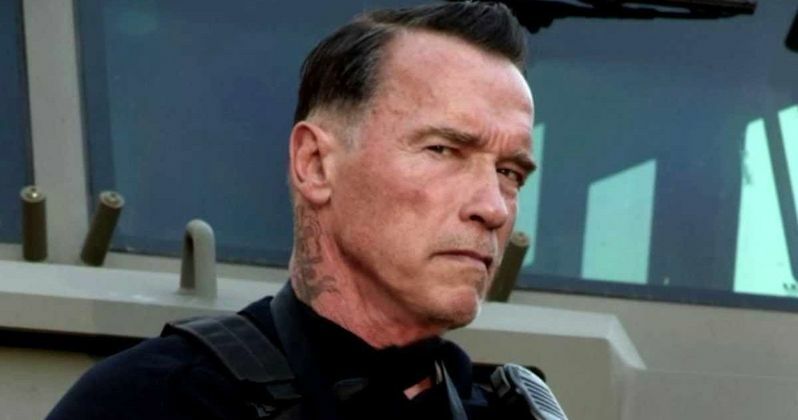 Open Road Films has announced that their upcoming action-thriller Sabotage has shifted from an April 11, 2014 release to March 28, 2014. The movie will now go up against the spoof comedy sequel A Haunted House 2 and Noah in its new release date. Arnold Schwarzenegger stars in Sabotage as the leader of a corrupt team of DEA agents, who stole millions during a drug raid on a Mexican cartel house. However, after the bust, members of the team start getting picked off one by one. Mireille Enos, Joe Manganiello, Olivia Williams, Max Martini, Sam Worthington, Josh Holloway, Terrence Howard and Harold Perrineau co-star. David Ayer directs from a screenplay by Skip Woods, with Joe Roth, Albert S. Ruddy and Palak Patel producing.